From the very recent chai wala from Pakistan to the man who tried to sell Shilpa Shetty’s own book to her, these ordinary people are the glimmer of hope that reassure us – we may join this list of social media celebrities. Someday someone will click a picture of us and we will be famous too. Haha, no! 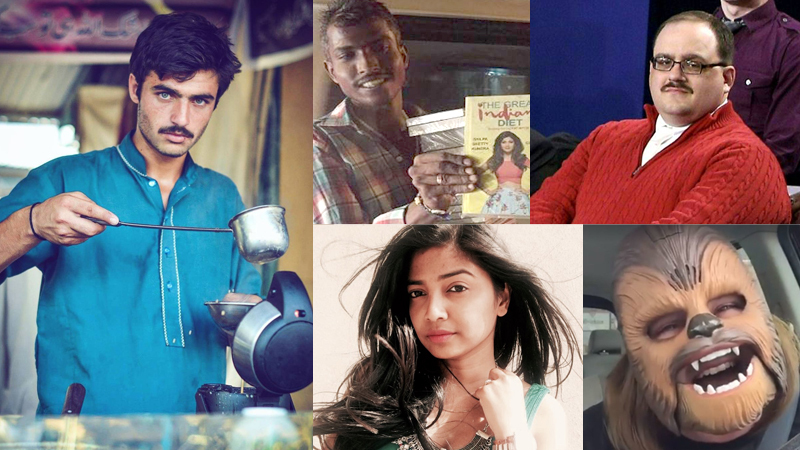 We may or may not be famous someday but what we can do is take a look at 10 people who become an overnight sensation thanks to the power of social media, without even trying to! This young man sells books at a traffic signal and one fine day, he came across Bollywood actor Shilpa Shetty’s car, trying to sell her book to her. Needless to say, his picture went viral all over social media. By now, he is more popular than most of us ever will be. Budding photographer Jiah Ali captured this picture of a man and shared it on her Instagram page. Within hours he was making women across social media go weak in the knees. His name is Arshad Khan and he is only 18. He earned a modelling contract courtesy to his killer looks and the power of social media. If you are not familiar with her, this is Candace Payne, an American mother of two who has a Wikipedia page and is a celebrity thanks to her viral video. In the self recorded video, she is seen wearing a Chewbacca mask and laughing hysterically which received more than 140 million views on YouTube. She has visited the Facebook headquarters in California to meet Mark Zuckerberg. She was also presented with an action figure of herself wearing the Chewbacca mask by Hasbro. Pune resident, Tanvi Jain spotted an old security guard helplessly looking for his bicycle which was stolen. Instead of feeling sorry for the guy for a minute and eventually forgetting about it, she took action. 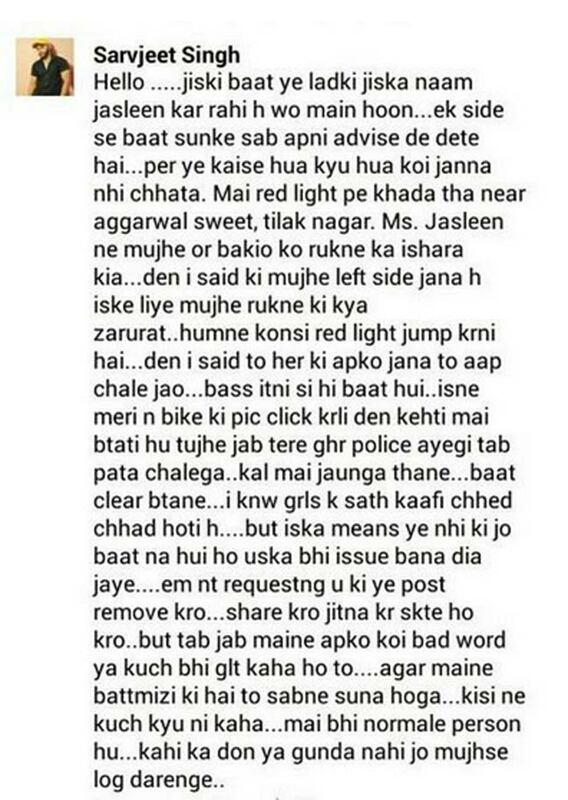 Using the power of social media, she brought the man’s plight to everyone’s attention and asked for help. And help she did, as a few days later, she bought the old man a bicycle, who was delighted and couldn’t contain his happiness. 5. Kenneth Bone. The man. The myth. The legend. The Halloween costume! Kenneth Bone, the soft spoken man in a red sweater with a question. During the highly publicized Presidential debate between Donald Trump and Hillary Clinton, Ken Bone stole the limelight as social media erupted with admiration for the man. His attire has since inspired his very own Ken Bone Halloween costume and he has also been interviewed by CNN. Looking forward to Hallooween, ladies and gentlemen. You may have come across an image of Saif Ali Khan with a man who looks almost exactly like him. This man is a petrol pump attendant and he sparked off a hilarious series of memes on social media, eventually being noticed by Saif Ali Khan himself. He even went to say that it was actually him working at the petrol pump. Sandeep Bacche is rightly known as the King of Bandra. He is an autorickshaw driver and offers free WiFi, payphone, piping hot tea, drinking water, mobile recharge, weather reports, currency exchange information, news, and he donates a part of his income to charity. 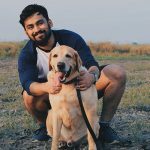 He is a well known personality and maintains social media handles of his own, on Facebook, Twitter, Instagram and YouTube. He is a huge fan of Sanjay Dutt and has met him on several occasions. Mihika Dutta posted a heartfelt message as an ode to her favourite actress who played her favourite character, and tagged Deepika in the post. She may not have expected it when she poured her heart out in the caption, but Deepika Padukone not only read, but re-posted her Instagram post. Thanking Mihika for the kind words, showed us all once again the power of social media. The story was covered by a number of publications including Times of India, PopXo and Miss Malini. Passions have been running high across the nation, and this video of an Indian Army constable reciting a poem went viral on social media after the Uri attacks. It is not clear whether the video was created after the attacks but it was uploaded on social media post the Uri incident. 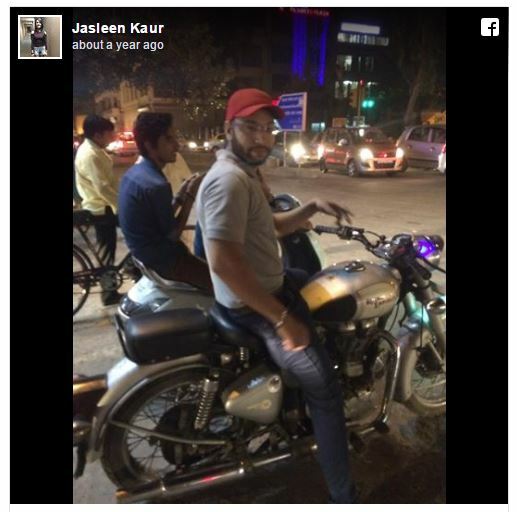 Jasleen Kaur’s Faebook and Twitter posts went viral after she clicked a picture of a man she claimed had harassed her and broken traffic rules. Social media erupted with support for Jasleen and that went on for a few days until the man she accused, decided to speak up with his side of the story. Apparently, he was being maligned for a minor scuffle, and had not harassed Jasleen at all. In the news for weeks, this incident reflects how some people misuse the resources at their disposal.